David and Graham explore the farthest reaches of galaxy to the inner workings of Unified Communications in the latest podcast episodes from Heads In The Cloud. Join our hosts and their guests as they guide you through sides of UC that you might not have considered before. 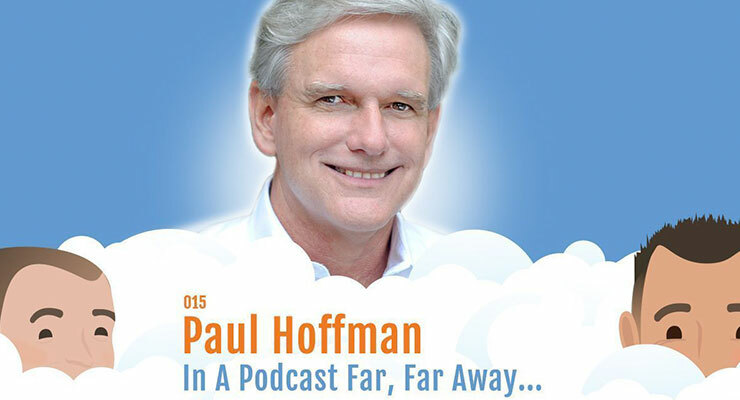 In episode 15, David and Graham interview Paul Hoffman, President of SouthTech IT. 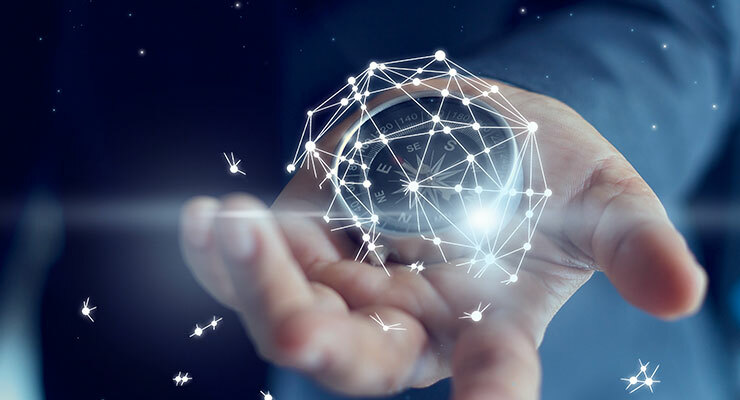 SouthTech is a long-term Star2Star partner that became the company it is today by going on its own epic journey from beginnings as a CPA firm. Tune in to hear Paul tell the story about their founding and how a few SouthTech employees eventually branched out to become an IT company. 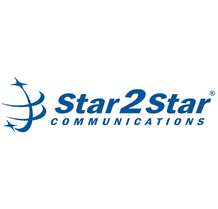 Paul will also regale you with his take on current trends in the UC industry and discuss his customers' #1 concern for their communications system. Also, you might have guessed, but Star Wars makes a cameo in this episode (don’t worry though, no spoilers!). 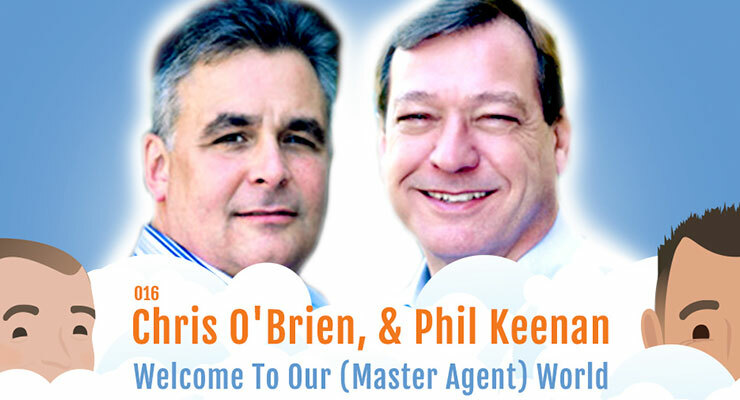 From Star Wars to almost our own backyard, David and Graham take you to the world of Master Agents with special guests Chris O’Brien and Phil Keenan of MicroCorp. O’Brien, Head of Sales, and Keenan, President, discuss MicroCorp’s thirty years of experience in the Unified Communications space, where they’ve seen just about everything. UC has come a long way in the last thirty years, from selling long distance to the value-added recurring revenue services of today. O’Brien and Phil dive even deeper to explore emerging SD-WAN technologies, what it means to them as Master Agents, and what they look forward to in 2018. Related: Have You Caught Up With Heads In The Cloud Yet?